Note: You will require your Business Card, or Press ID to register and to receive the free access to all aspects of the event including the exhibition and conference. 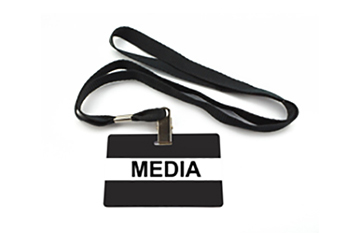 Press passes are not issued to employees of publishing house management, advertisement or promotion department. Email us to arrange your press pass at info@dubaiactiveshow.com.